Virginia Right! 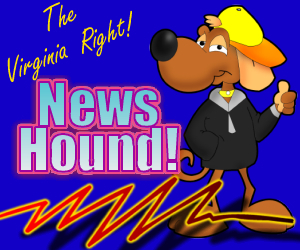 News Hound for 1/1/2011 – 1/1/11 | Virginia Right! The Stealthy Spread of Socialism in the U.S.
6 Dead in Twister Outbreak in Central U.S.
Daily Kos: What If Christians Were Treated as Badly as Muslims? Quote (and Thought) of the Day, WSJ edition. Why is Megyn Kelly refusing to ask tough questions about Obama’s background?